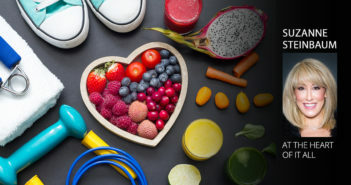 If the choices you make—a doughnut over fruit, Netflix binge over a workout—would mean you have heart disease right now, would you choose differently? 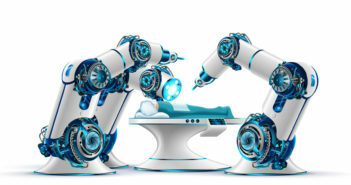 Is Robotic-Assisted Heart Surgery Right for You? Here’s a quick, easy way to check your cardio health—and your risk for heart disease or heart attack. 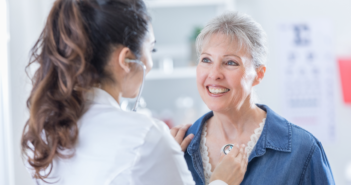 Women—when it comes to cardiac care, you aren’t being taken seriously by the medical profession. If you feel something, say something loud and clear. 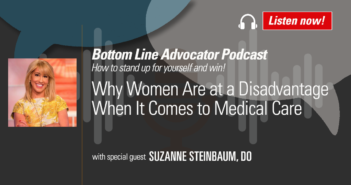 In this episode, Bottom Line President Sarah Hiner and Dr. Steinbaum discuss the gender bias that exists in emergency rooms and throughout hospitals and doctor’s offices around the world. Heart disease doesn’t appear out of nowhere. 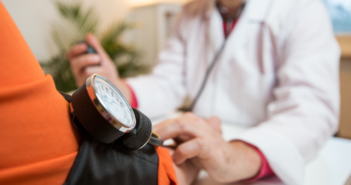 If your doctor doesn’t recognize your heart issues, it is up to you to ensure they do—before a heart attack! 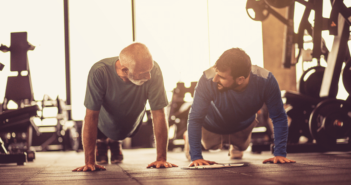 Heart disease may be preventable 80% of the time, but 20% of the time, it is difficult or impossible to make an impact with lifestyle choices alone. A scoring system first developed in the Netherlands is a safe and accurate way to determine who needs advanced testing and who doesn’t. Is High HDL Cholesterol Always Good? 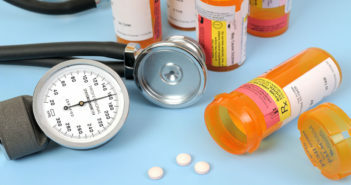 A new study challenges US guidelines to treat everyone with mild hypertension with medication. All drugs come with potential side effects, but the leading cause of cancer deaths in the uS shouldn’t be one of them. 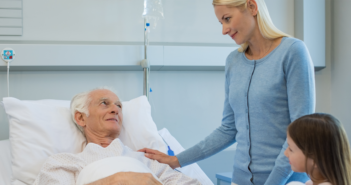 If someone you love has a heart attack, do you know exactly what to do, and in what order? Here is your checklist. 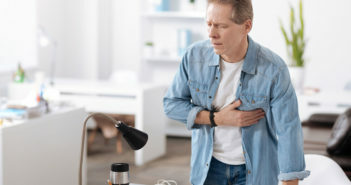 Increased risk for stroke after heart attack (myocardial infarction) lasts three times longer than was thought. Here’s what you need to know…and do. 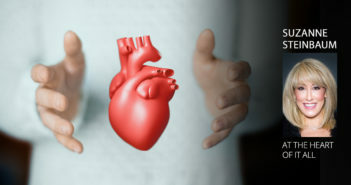 A danger lurks for former AFib patients—even if they’ve been told their heart rhythm is back to normal, it might not be. 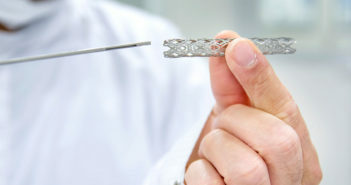 Is the FDA Approving Dangerous Heart Devices? A new study found that the FDA rushes approval of heart devices. Are you putting your life on the line? 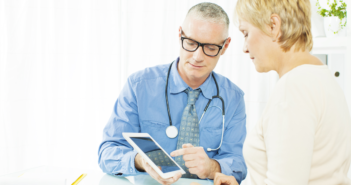 Is Your Job Giving You Atrial Fibrillation (Afib)? Does your heart pound when deadlines loom? 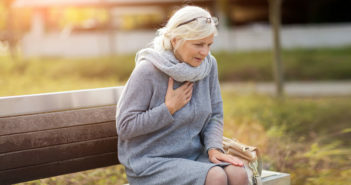 If it’s atrial fibrillation, that could mean a higher risk for stroke and early death. It’s no surprise that stress—no matter what causes it—can make you more likely to have a heart attack or stroke. 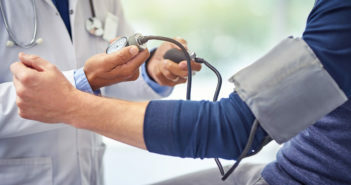 But you might not know that a stressful job can double your chances of developing a serious heart-rhythm disorder…one that you might not know you have because symptoms aren’t always apparent. Atrial fibrillation (AFib) is the most common type of heart arrhythmia and increases risk for stroke and early death by two to five times. Even though AFib is a major public health concern, little is known about the underlying risk factors. 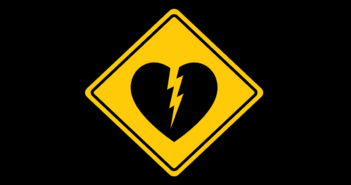 But researchers at Jönköping University in Sweden recently looked at what impact job stress had on risk for developing AFib. 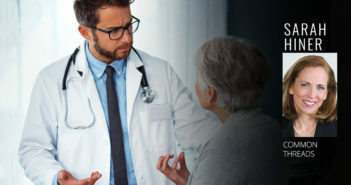 Study: For the study, about 13,000 Swedish men and women who did not have AFib at the start of the study filled out a questionnaire that included questions about their jobs. Defining job stress as having “high demand and little control,” the participants were grouped into low demand and high control…low demand and low control…high demand and high control…and high demand and low control. The participants were then followed for six years to see how many developed AFib. 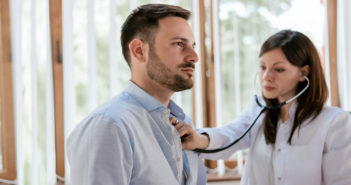 Results: Of the 145 participants who developed AFib during the study period, those who had jobs with high demand and low control (highest job stress) were 48% more likely to be diagnosed with the condition than participants in all the other groups. 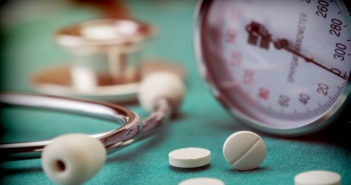 This risk held even when taking into account other risk factors for AFib—such as being male, older age, smoking, high blood pressure, obesity and sedentary lifestyle. The researchers also compared the results of this study with two older Swedish studies that looked at work stress and AFib—one that followed 6,000 men for 17 years starting in the 1970s (436 developed AFib)…and a study that began in the 1990s and followed 10,000 men and women for 13 years (253 developed AFib). Pooling the findings from all three studies, the risk for AFib associated with high-stress work was almost 40%. 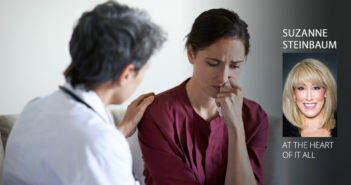 Bottom line: The study authors conclude that work stress is a significant risk factor for AFib, and they suggest that people who feel stressed at work should talk to their doctors and their employers about ways to reduce stress. Do you have to work very hard or very fast? Are there too many demands at your work? Do you have enough time to complete your workplace? Is your work very repetitious? Do you have any control over how and what you do at work? If you answered “yes” to any of the questions, click here for exercises that reduce stress—from your job or from any other part of your life.